Pakistan’s presence in the outside world is dominated by images of religious extremism and violence. These images—and the narratives that interpret them—inform events in the international realm, but they also twist back around to shape local class politics. 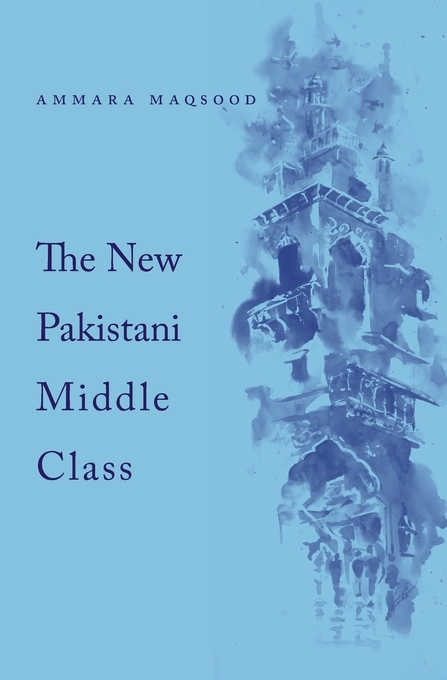 In The New Pakistani Middle Class, Ammara Maqsood focuses on life in contemporary Lahore, where she unravels these narratives to show how central they are for understanding competition and the quest for identity among middle-class groups. Lahore’s traditional middle class has asserted its position in the socioeconomic hierarchy by wielding significant social capital and dominating the politics and economics of urban life. For this traditional middle class, a Muslim identity is about being modern, global, and on the same footing as the West. Recently, however, a more visibly religious, upwardly mobile social group has struggled to distinguish itself against this backdrop of conventional middle-class modernity, by embracing Islamic culture and values. The religious sensibilities of this new middle-class group are often portrayed as Saudi-inspired and Wahhabi. 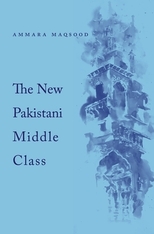 Through a focus on religious study gatherings and also on consumption in middle-class circles—ranging from the choice of religious music and home décor to debit cards and the cut of a woman’s burkha—The New Pakistani Middle Class untangles current trends in piety that both aspire toward, and contest, prevailing ideas of modernity. Maqsood probes how the politics of modernity meets the practices of piety in the struggle among different middle-class groups for social recognition and legitimacy.